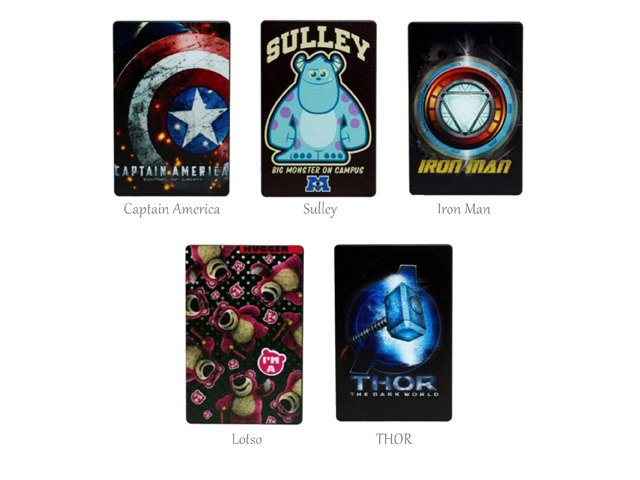 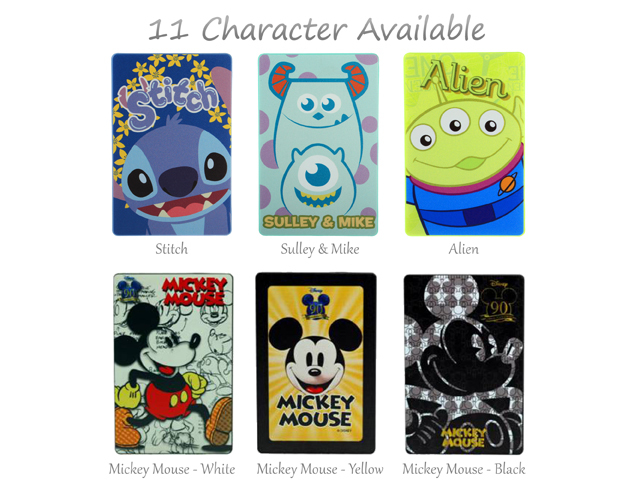 Disney Portable Power Bank - 11 Character Aveilable (e.g. 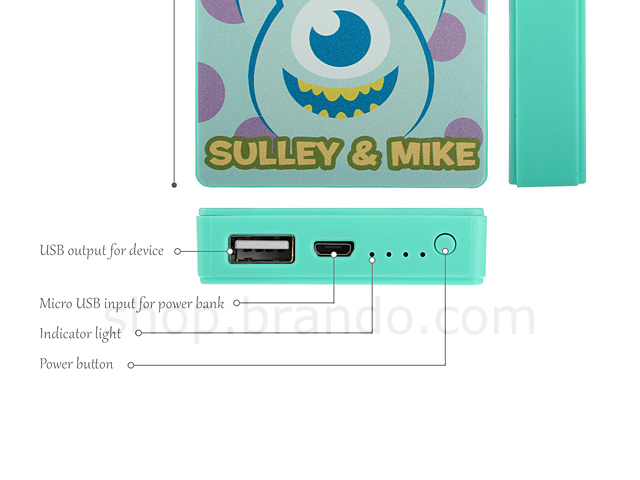 Stitch, Sulley & Mike and Alien)! 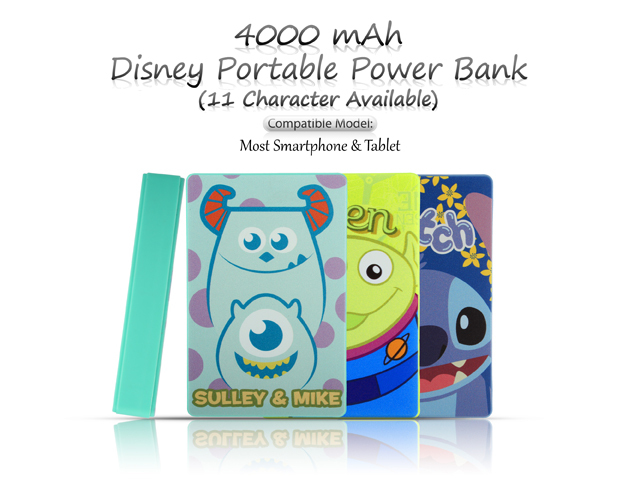 The Disney Fans cannot miss this: Disney Power Box in 4000mAh! 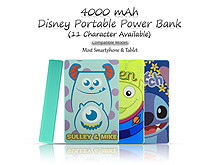 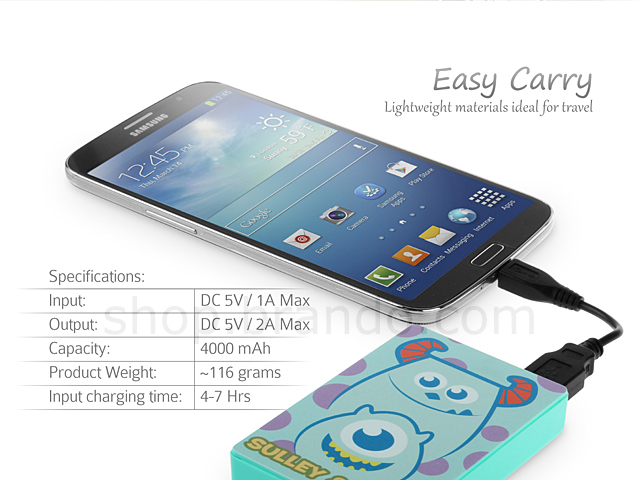 Power Up your smartphone and Tablet device!